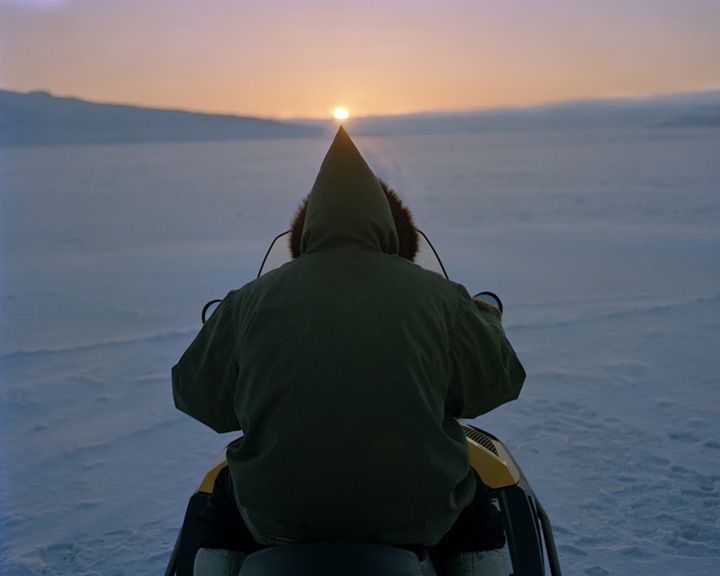 All are welcome this Friday night to the opening of Going North: Stories from Canada's Arctic, a group exhibition with Patrice Carmichael and Callan Field at Gallery 44 in Toronto. There are many exhibitions opening at the gallery that night, but you can find ours in the downstairs Production Gallery. The opening party is this Friday, September 11th, from 6-8pm, at 401 Richmond, but the show will stay open until December 19th and is open to the public. Hope to see you there!